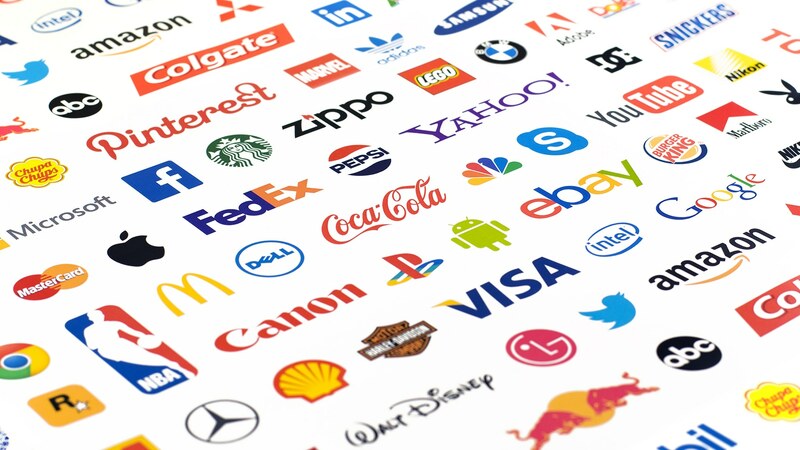 The creation of a brand for your product or service can dramatically increase your market share, increase your revenue stream, and add a high degree to your bottom line. Your brand should be based on the concept of singularity, differentiating your product from all other products. When building a brand, you must think beyond the point of sales and use your business experience to deliver an engaging experience that no other competitor can replicate. NOTE: Brands are built with publicity and sustained with advertising. FH Cooper has years of experience helping companies in Chicago with brand building, marketing, and consulting, creating a cohesive branding strategy that works. We will help you define exactly what your brand is all about and who are the brand’s target demographics. Every aspect must be integrated so that everything tells the same story. Eventually customers will know who you are and what you stand for. During the marketing and brand building process, our Chicago graphic design department will create an exciting identity for your product that makes it easy to be recognized in stores, in print and online. We will help you develop an effective brand program that includes the name, tagline, graphics, all of which will gain a high degree of visibility for your product or service. During brand building in Chicago, we will create a public relations campaign to introduce the product or service, develop case histories to illustrate the benefits, and create an ongoing advertising program to sustain it resulting in a positive purchasing behavior. Company branding, marketing, & consulting from FH Cooper in Chicago can get your company recognized and help it appeal to the target audience.